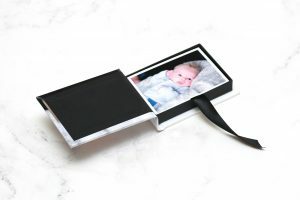 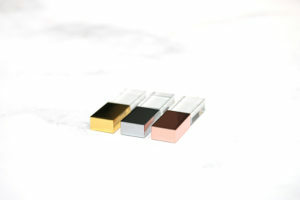 Atphoto offers a great way to digitally store or share your images with our top quality personalized USB's and DVD's. 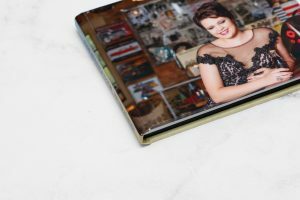 Our USB's and DVD's are a great to use when delivering clients work, as it can be used as a marketing tool. 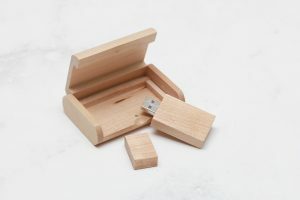 Branding your company details and logo on the USB or DVD ensures that your clients will always be reminded of you when they are using the USB.